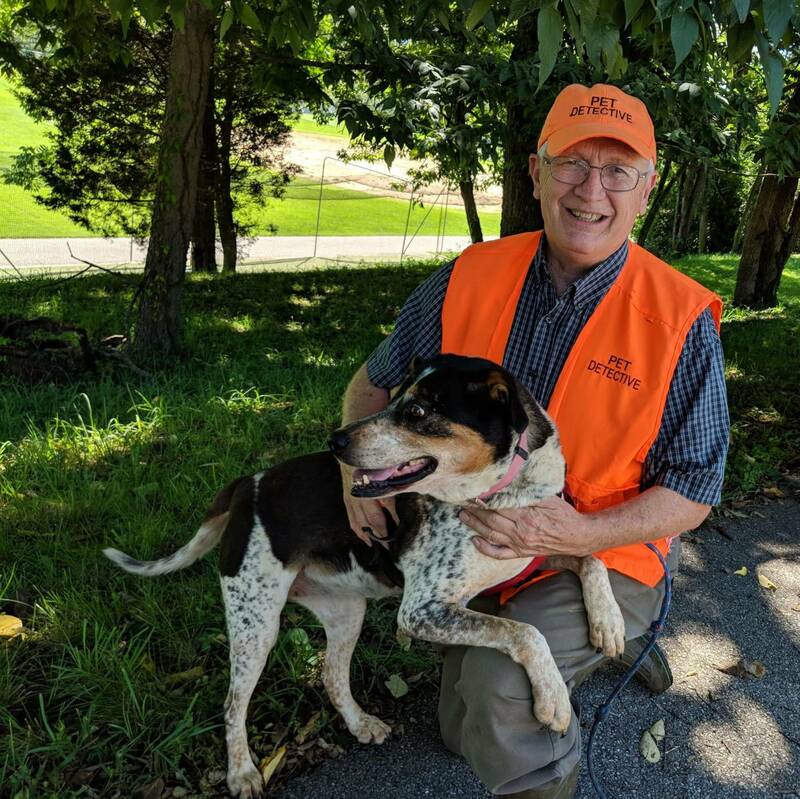 Pet Search and Rescue offers assistance for the Northeast States with Coaching, Support, Suggestions and in-person searches with Scent Dogs on a very limited basis. We are more likely to be able to offer in-person help during the Spring, Summer and Fall season due to travel logistics. If your search correlates with prior scheduled travel that can help with our availability and rates. For Northeast States we charge for travel time, preparation time, travel costs and the search time. We are most likely to be able to provide services in Pennsylvania and New York. For all cases in the Northeastern States we suggest a specific process to see if we can help in your case, starting with a paid coaching session to analyze your case, give you a detailed Plan of Action, and develop a quote for in-person options. We do not guarantee we will be able to service your search. If we are not able to we will make three attempts to find someone who is available to service your area. You can schedule Coaching here. We do not provide Private Investigator services in these states. If you contact us about pet theft or other pet cases that are beyond pet services that we provide, we will refer you to a licensed private investigator in your state. – Melissa, Lost Cat Harvey FOUND with Consultation! Our team of experts work with trained search dogs to help recover your lost pet. If you are within our service area, contact us today to discuss the details of your case. We also offer email or phone coaching with one of our lost pet recovery experts. We will guide you step-by-step through creating a customized plan of action, sharing resources and supporting you in executing a plan to greatly increase the chances of finding your pet. Our Lost Dog Recovery Guide and Lost Cat Recovery Guide can provide a cost-effective and detailed plan of action for finding your lost pet. Information about our lost pet services available in the Northeastern States. Detailed information about how to find a lost dog or missing cat and how to find lost pet help. 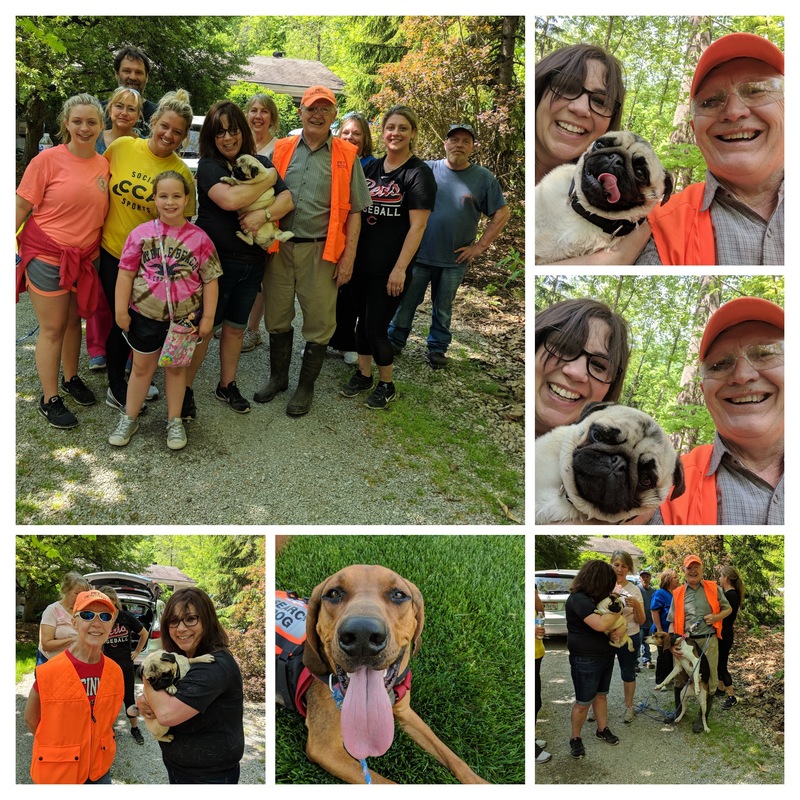 Pet Search and Rescue offers assistance via phone and in-person searches on a limited basis in all of the Northeastern United States including Connecticut, Delaware, Maine, Massachusetts, Maryland, New Hampshire, New Jersey, New York, Pennsylvania, Rhode Island and Vermont. We do not provide Private Investigator services in these states. If you contact us about pet theft or other pet cases that are beyond pet services that we provide, we will refer you to a licensed private investigator in your state. *We do not provide Private Investigator services in Connecticut, Delaware, Maine, Massachusetts, Maryland, New Hampshire, New Jersey, New York, Pennsylvania, Rhode Island and Vermont. If you have a theft case or missing property case we will refer you to a licensed Private Investigator. Don’t stop your search too close. In many parts of the Northeastern States there is farmland and large rural areas. Pets can get further away. Don’t just look close to home. Get the word out – any way you can! Leave a way for them to return home on their own.